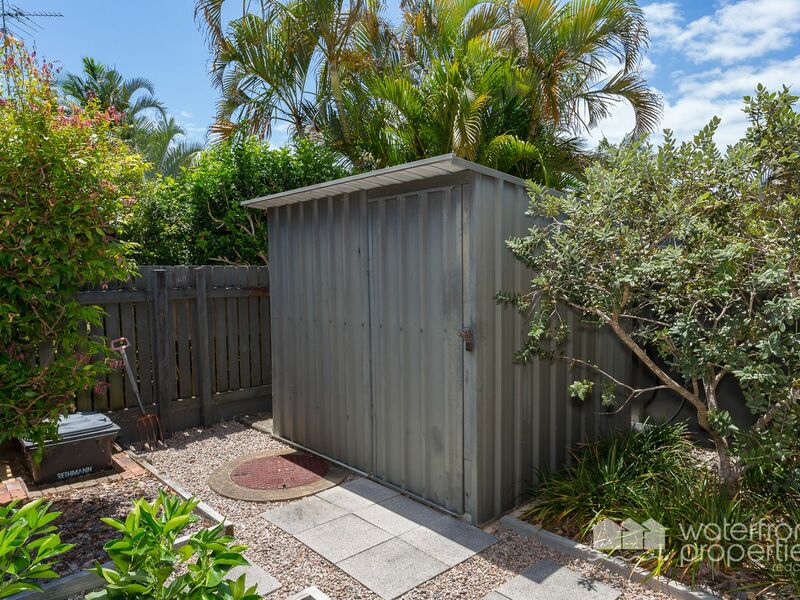 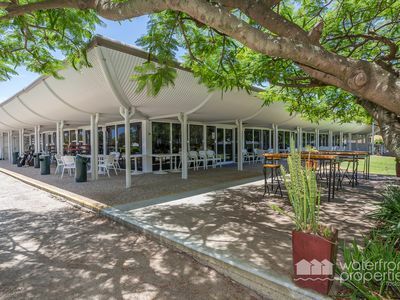 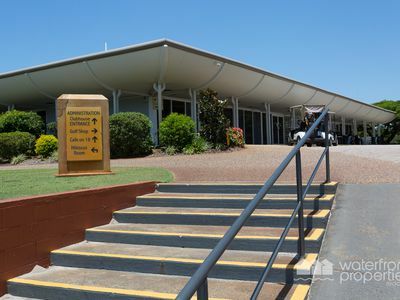 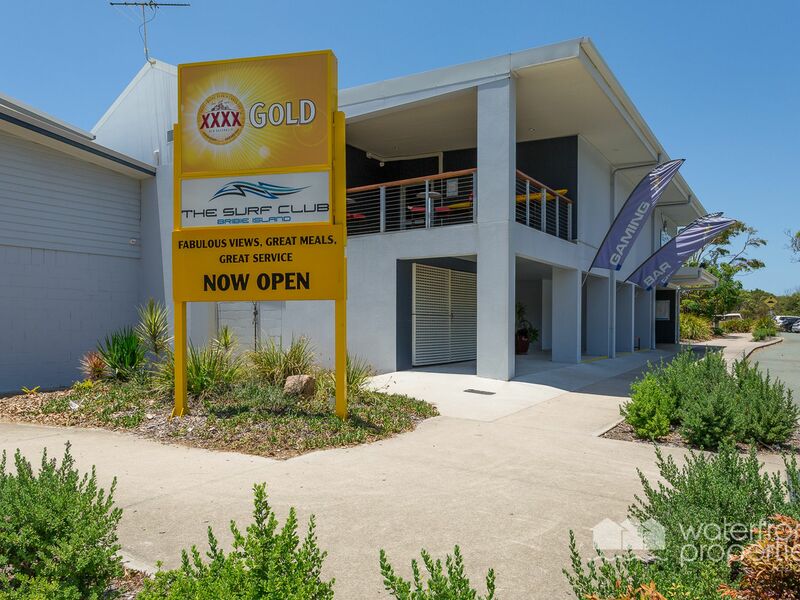 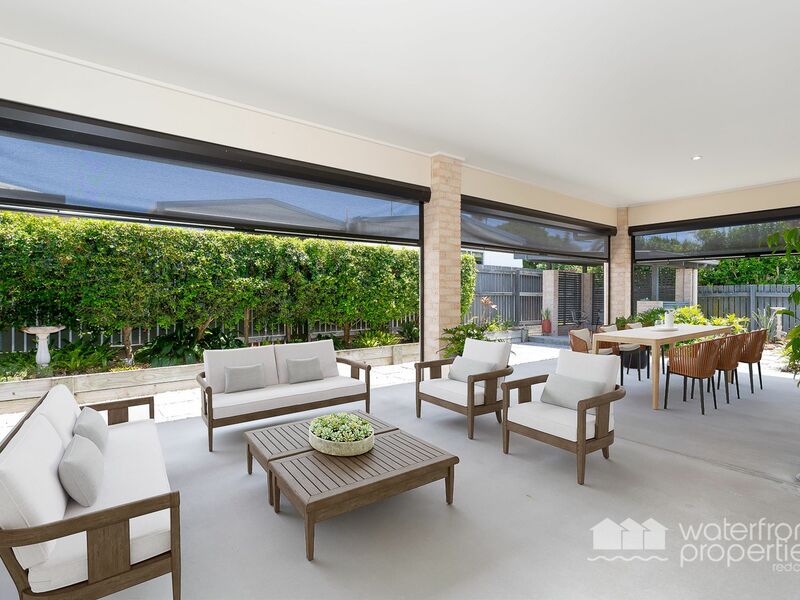 Quality, Space and Style in an idyllic location! 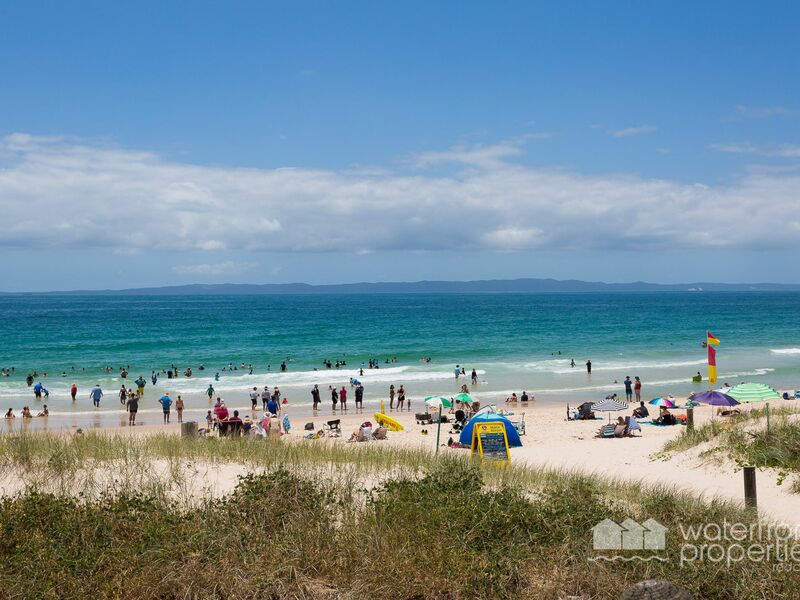 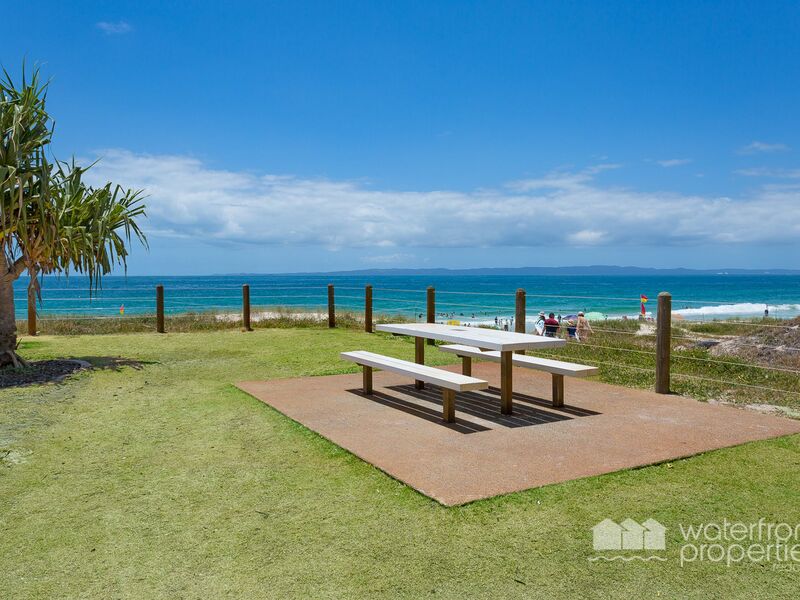 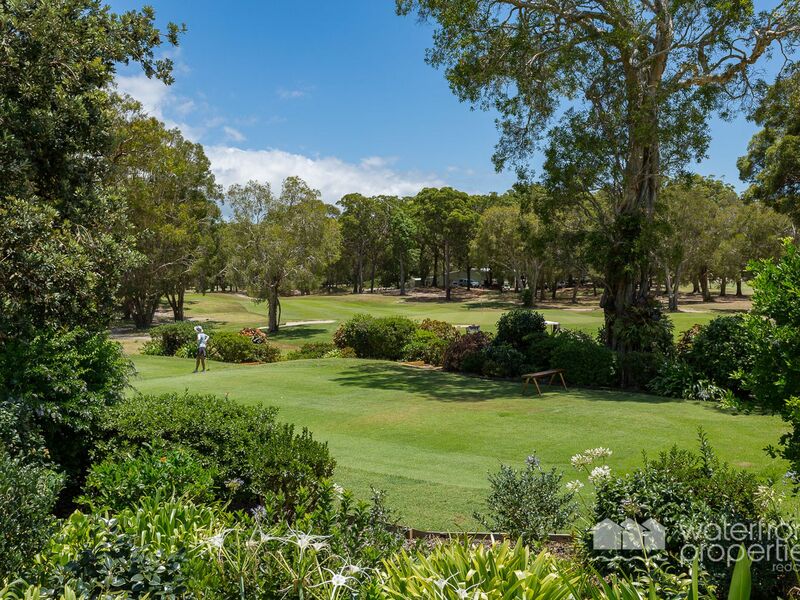 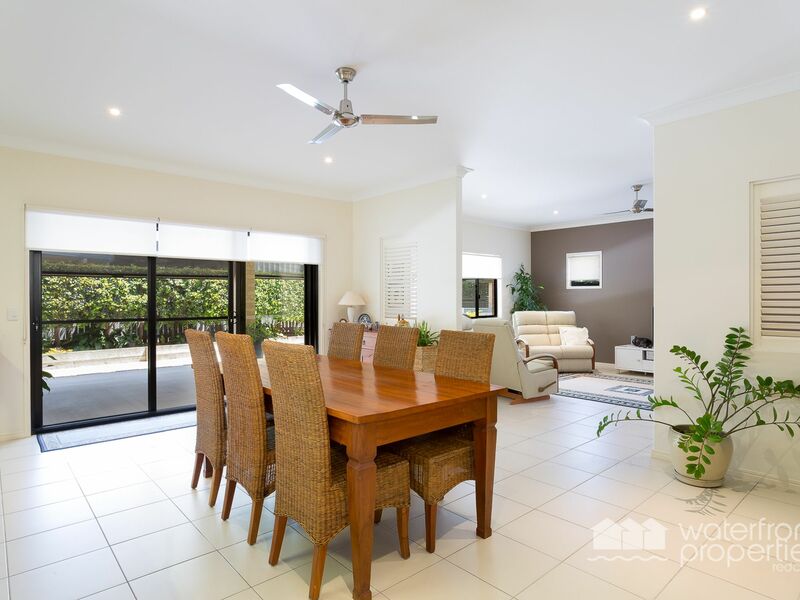 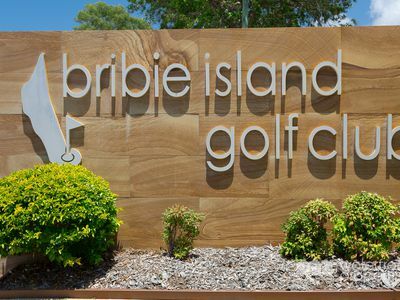 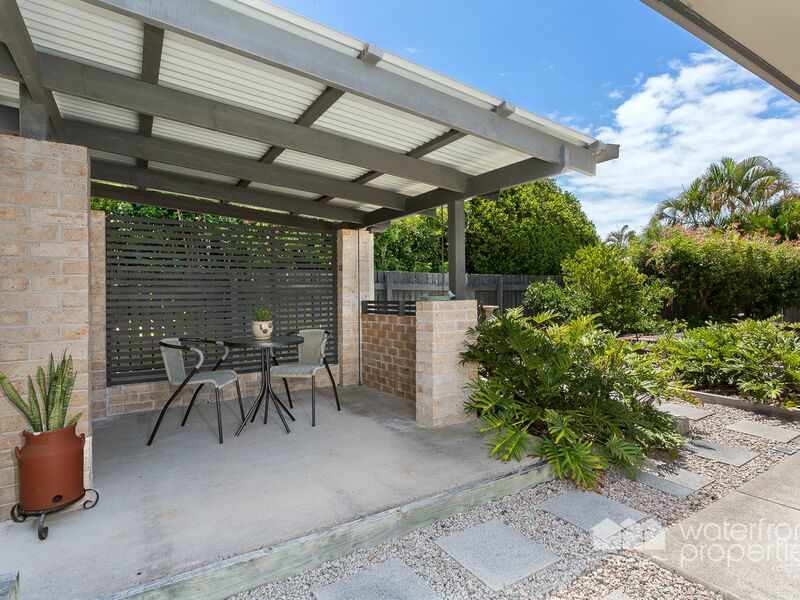 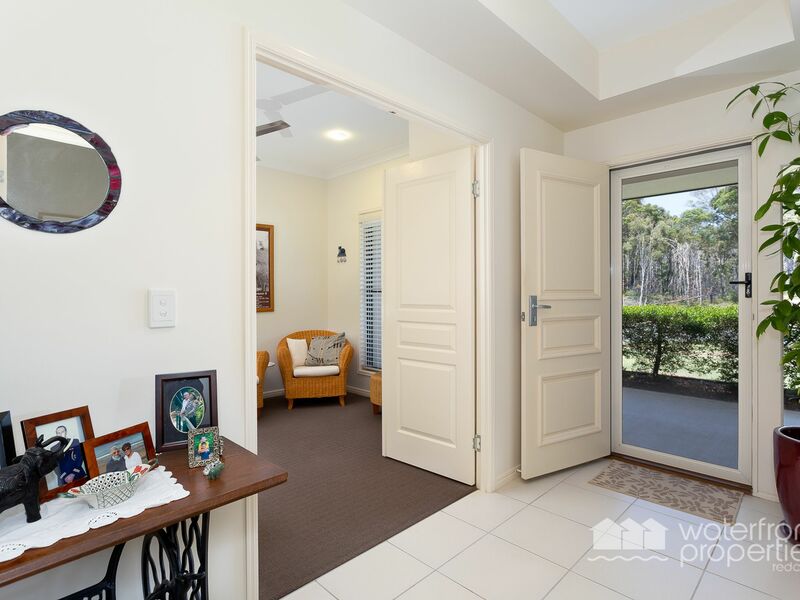 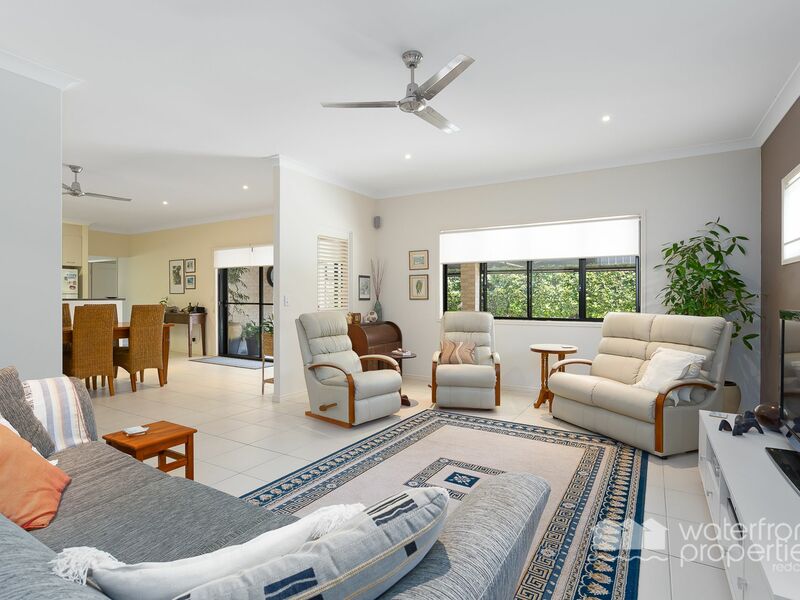 Enjoy the best Bribie has to offer, an exceptional lifestyle of magnificent beaches and an outstanding Golf course, all at your doorstep. 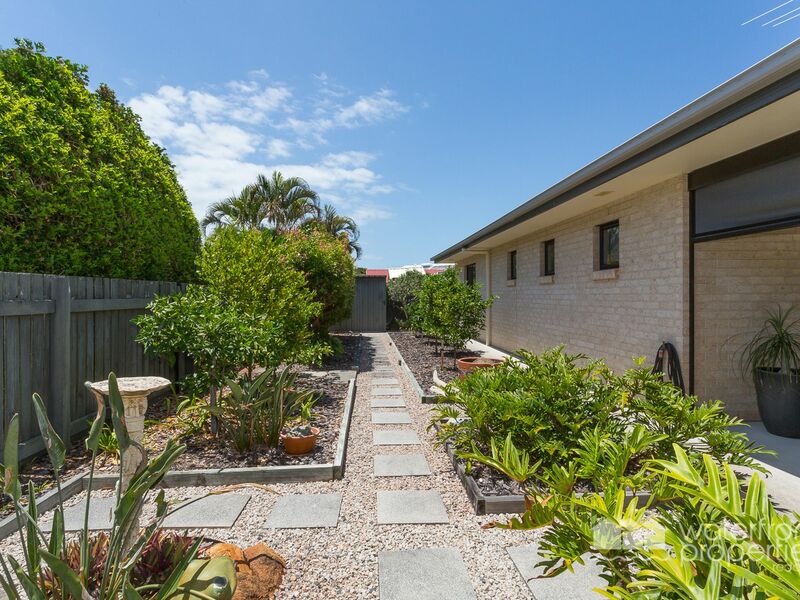 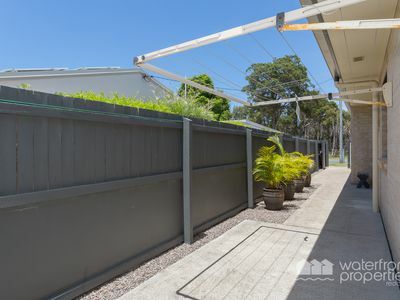 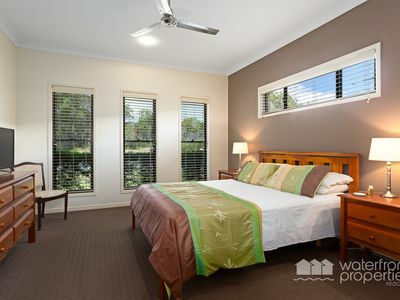 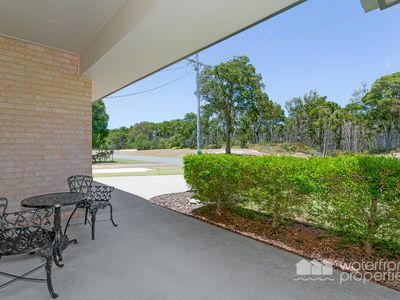 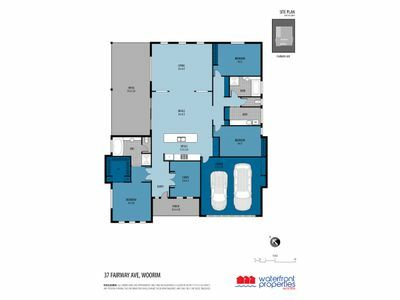 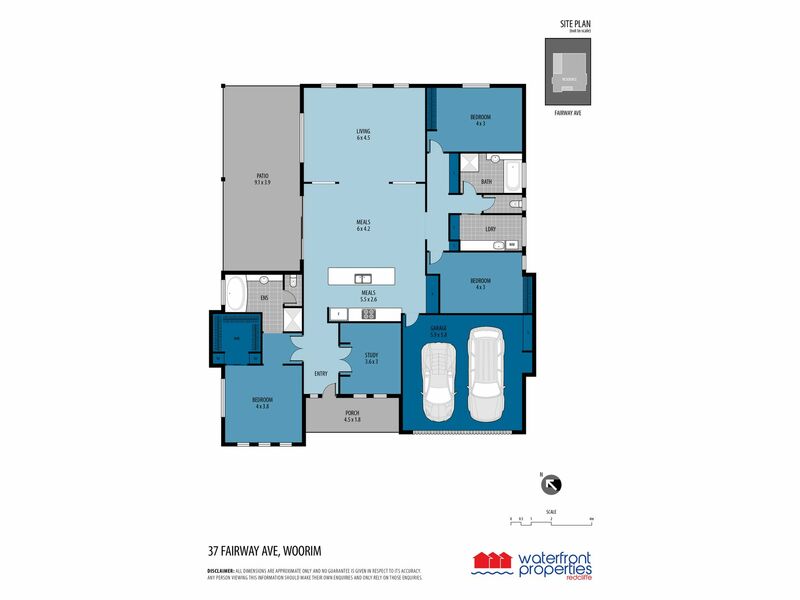 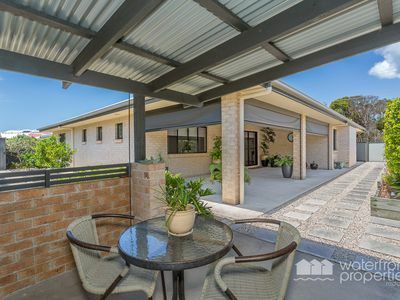 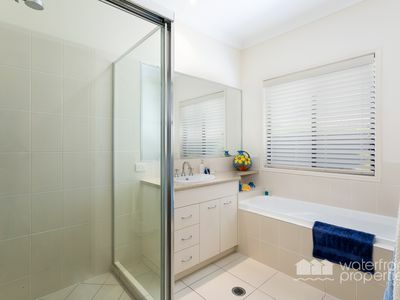 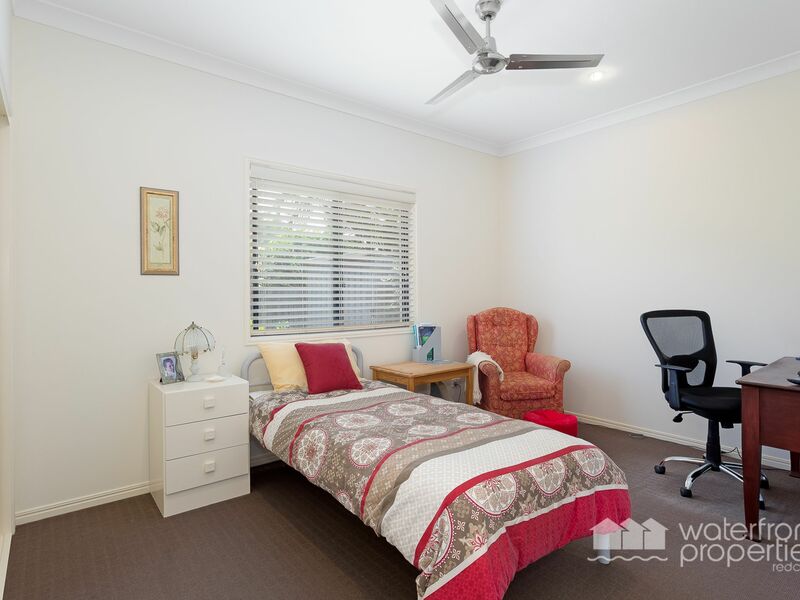 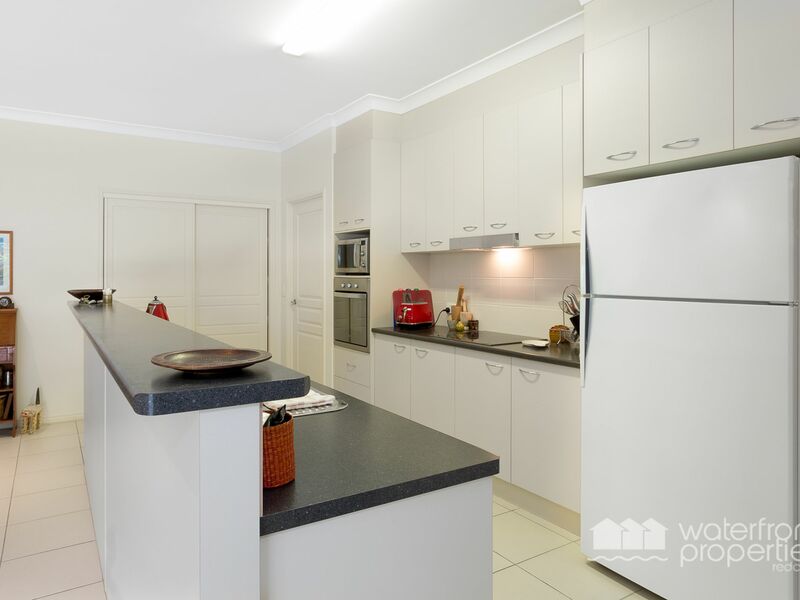 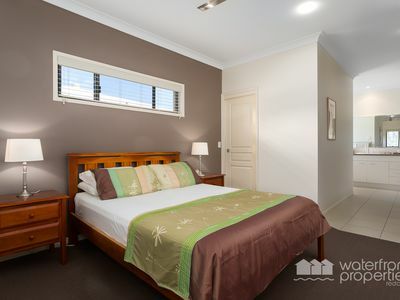 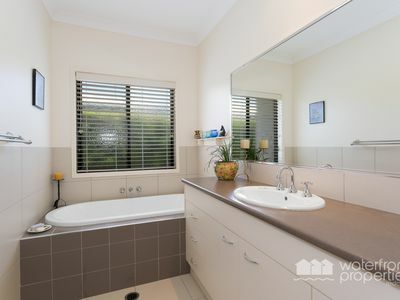 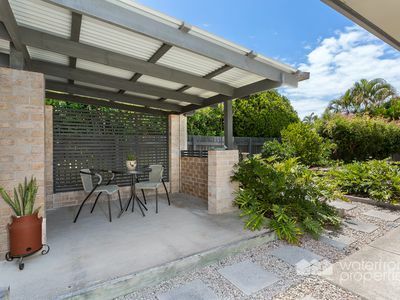 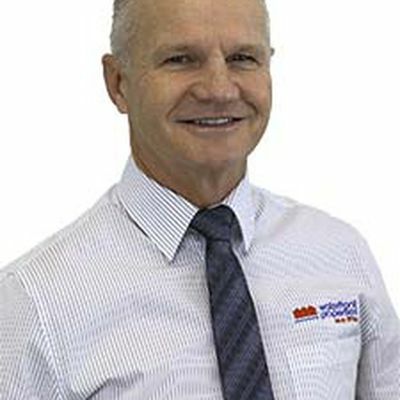 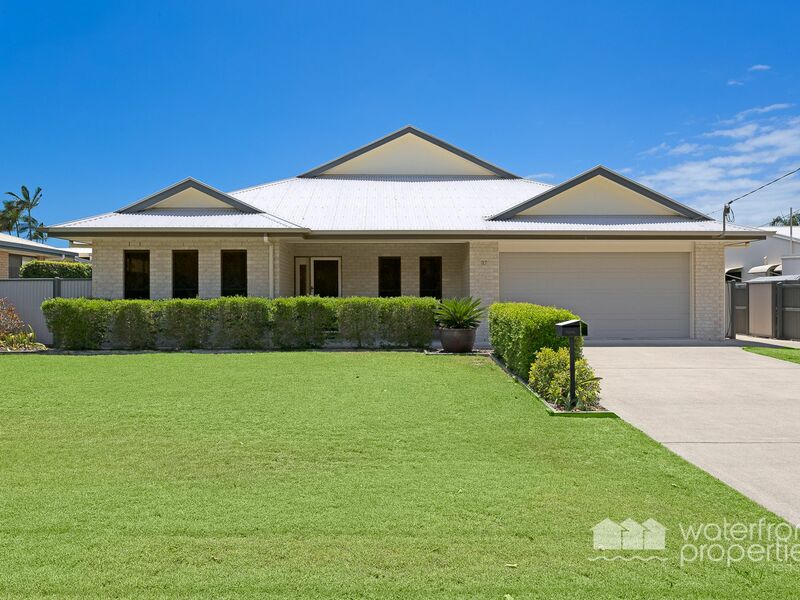 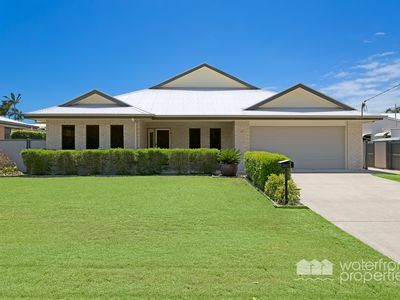 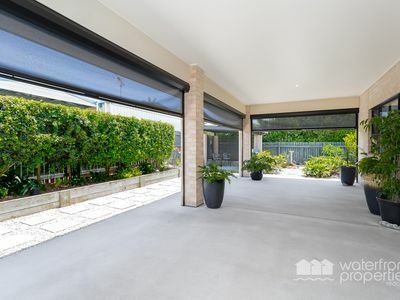 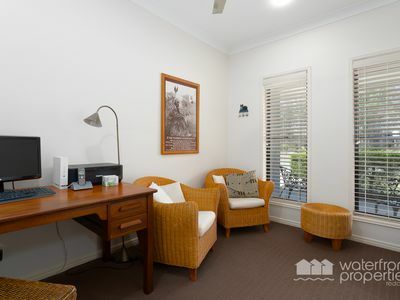 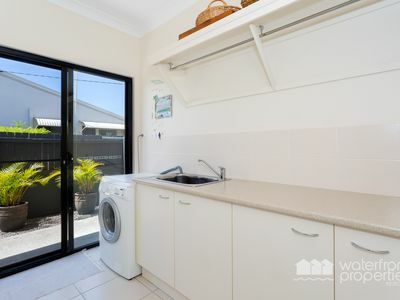 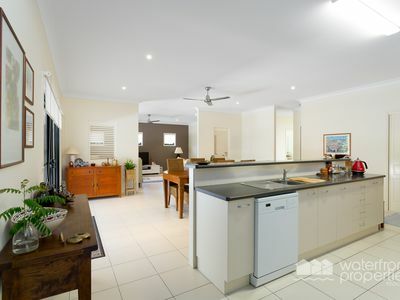 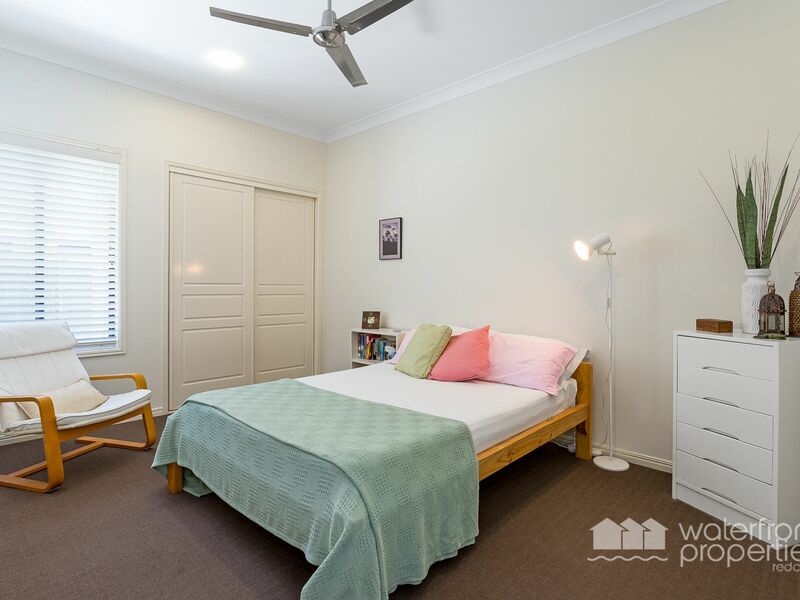 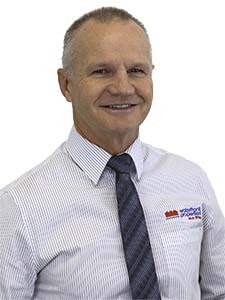 This home will impress and as will the lifestyle, for your inspection, phone Mark 0413 447 576.